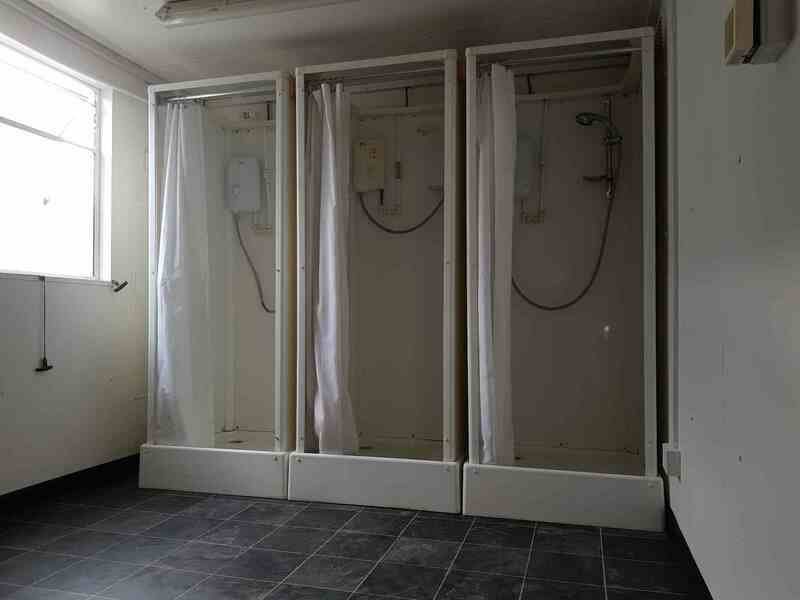 Please see below our latest stock of toilet and shower blocks for sale or hire. Our stock is changing regularly, so if you don’t see what you are looking for please contact us as we may have something to offer you. 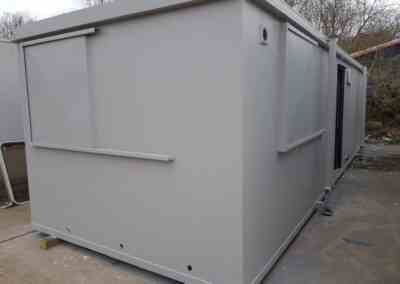 Used 32’ x 10’ Thurston. 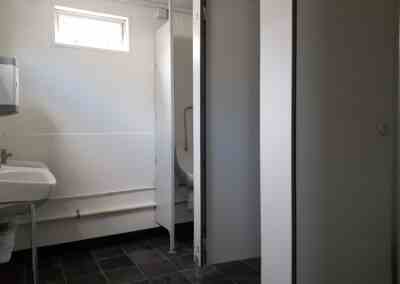 Anti Vandal Toilet & Shower Block. 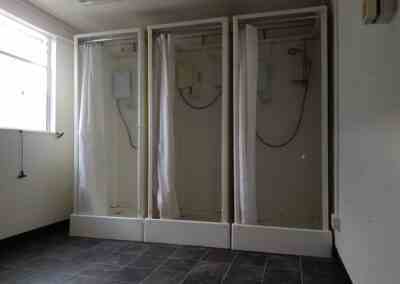 Plasterboard Interior Walls And Ceiling, Steel Personnel Door. 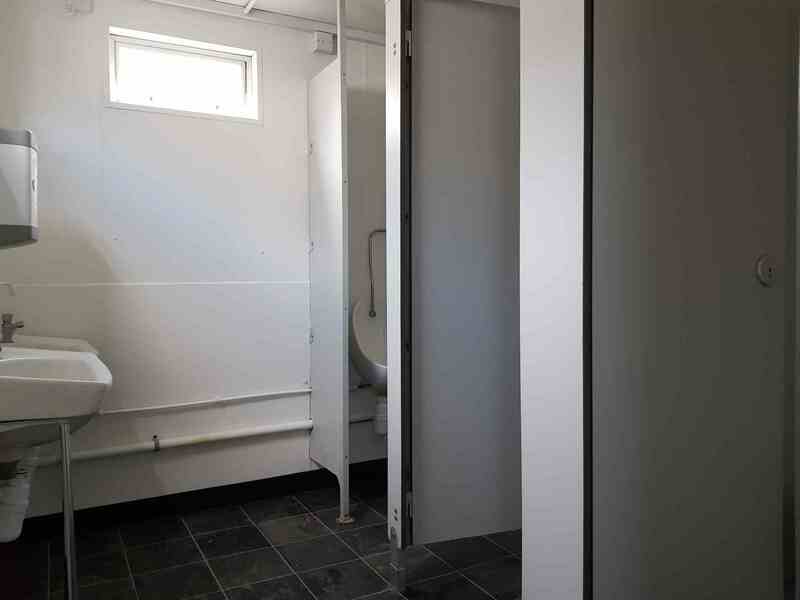 Complete With Gents Shower Comprising 3 Electric Shower Pods, Gents Toilets Complete With 2 WC Cubicles, 2 Urinals And 2 Wash Hand Basins. 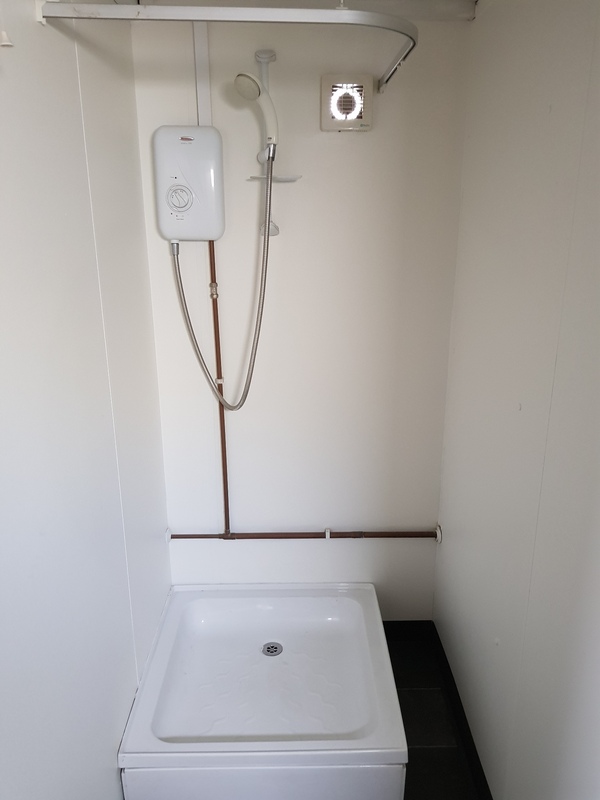 Seperate Single Shower And WC For Ladies. 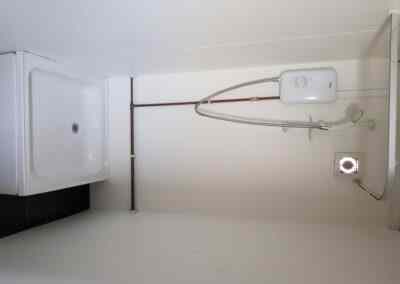 Heating, Lighting, Power Sockets And RCD Protected Consumer Unit. This Unit Is Currently Undergoing Full Refurbishment And Images Will Be Posted Here Soon.